Roma and The Favourite have the most Oscar nominations (10) this year. 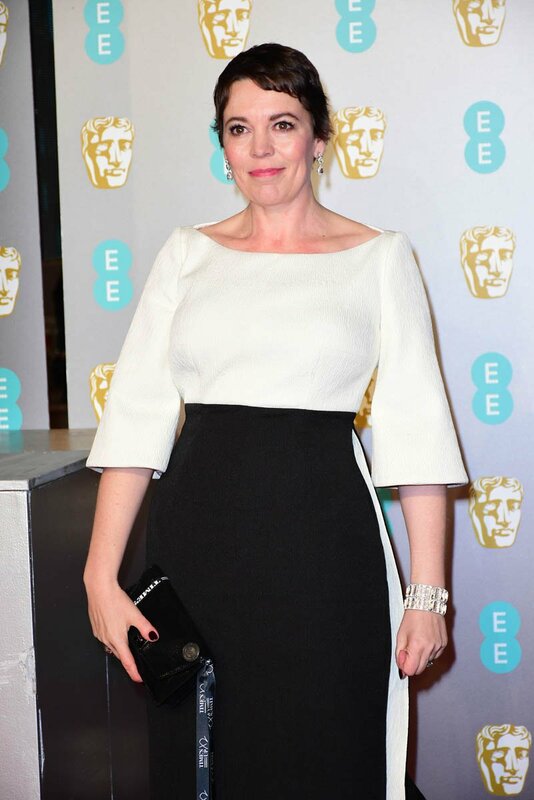 And, since it’s the British Academy of Film and Television Arts, The Favourite was always expected to do well at the BAFTAs. Roma took Best Picture, maintaining its position as the frontrunner with two weeks now to go before the Oscars, and Oscar voting set to begin on Tuesday and this is a strong showing, for sure. But, again, with its Netflix association, no one is sure if the Oscar Academy will actually go for it. 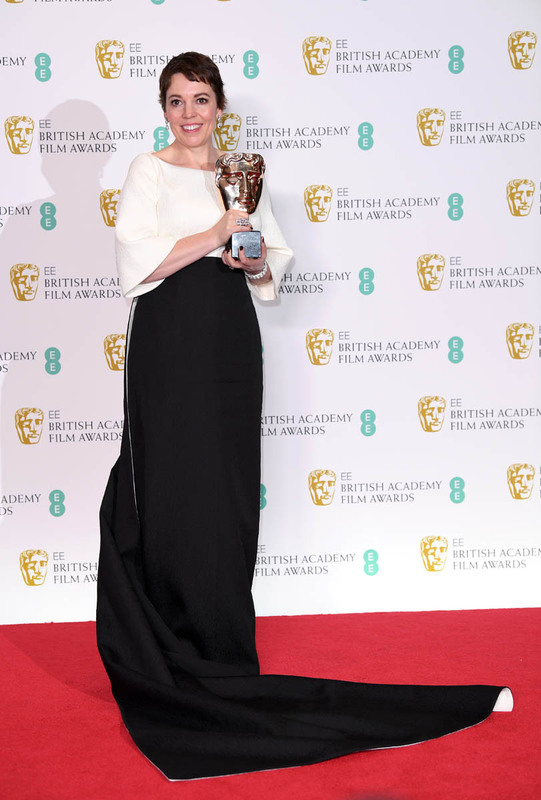 The Favourite, meanwhile, was named Best British Film, not surprising, and its two stars, Olivia Colman and Rachel Weisz, won Best Actress and Best Supporting Actress respectively. 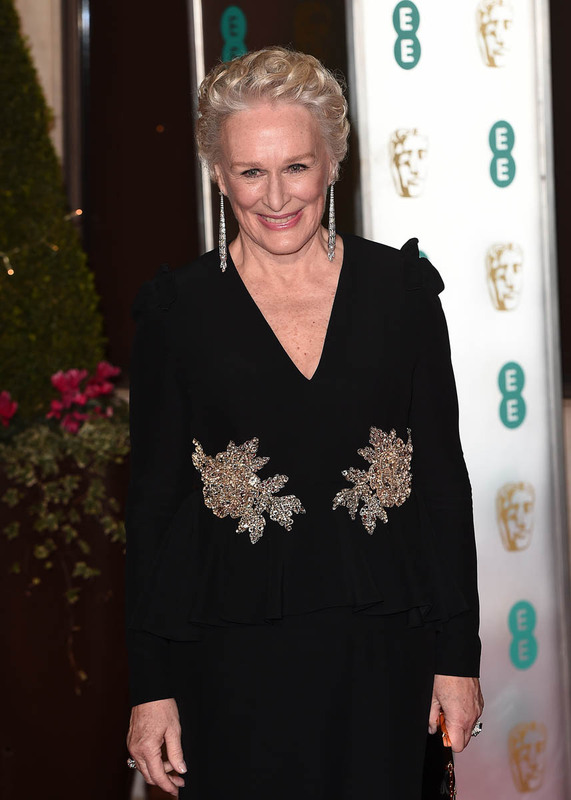 As you know, Glenn Close has cleaned up so far. So does that mean her lead for Oscar’s Best Actress has just gotten smaller? Has that race gotten tighter? I don’t know anymore. Again, it’s been the most unpredictable of award seasons. Anything is possible. F-ck, at this point Glenn and Olivia could end up splitting votes and Lady Gaga could come up the middle. 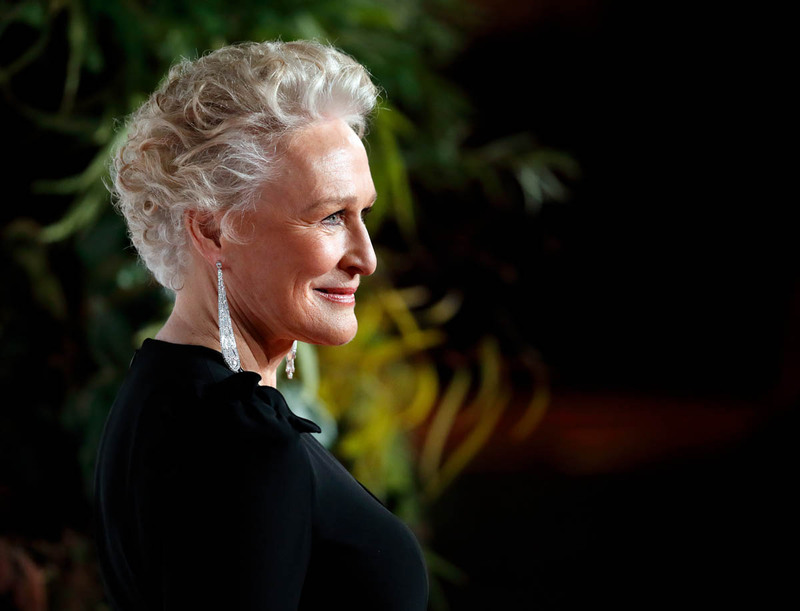 Please, though, if you haven’t already, watch Olivia’s acceptance speech. She’s ADORABLE. And I wonder how much of the Academy membership will see this. 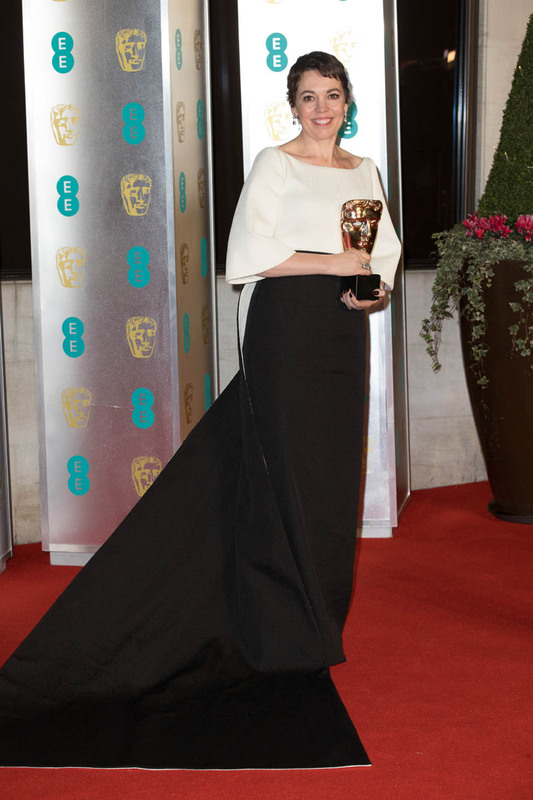 Many BAFTA members are also Oscar Academy members so this helps, it definitely helps. And it certainly will give others something to think about, because I guarantee you most of them will not have seen The Wife. As for Rachel – Regina King, who is considered the favourite in the Best Supporting Actress Oscar race, was not nominated for a BAFTA. 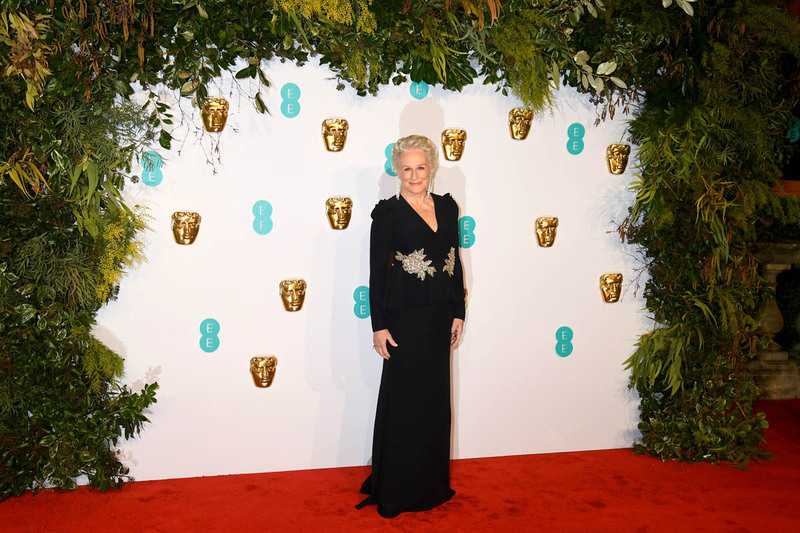 She was there to present and support Barry Jenkins’s nomination for If Beale Street Could Talk. If there’s anyone who was thought to be close to Regina, it would have been Amy Adams. But not in the UK. In the UK, it was going to be Rachel. 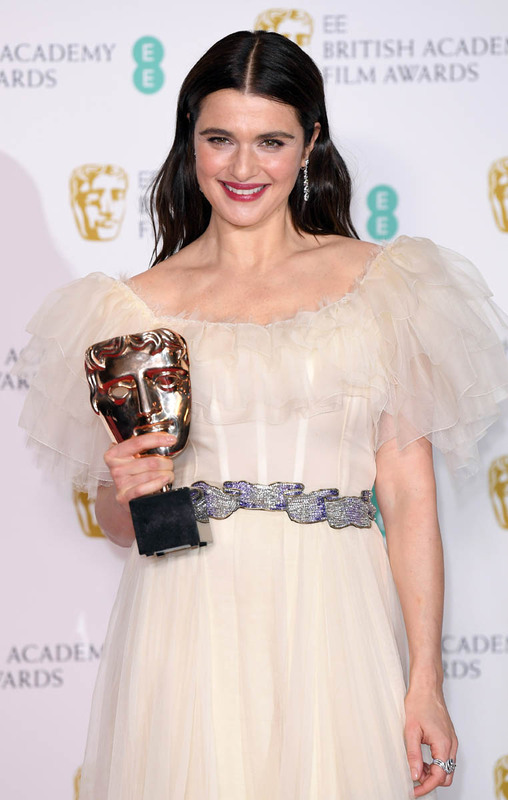 And that too will help her chances at the Oscars considering that Regina was also not nominated for a SAG and, according to Oscar experts, it’s very hard for a supporting actor to win the Oscar without winning the SAG first. Am curious to see if that shakes up the situation. 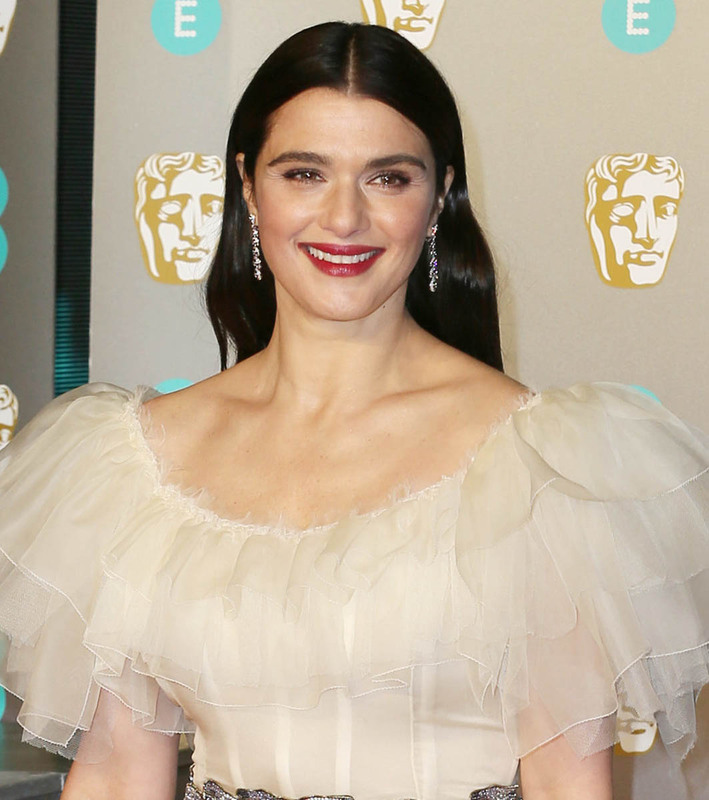 Did Rachel Weisz just move into second place? 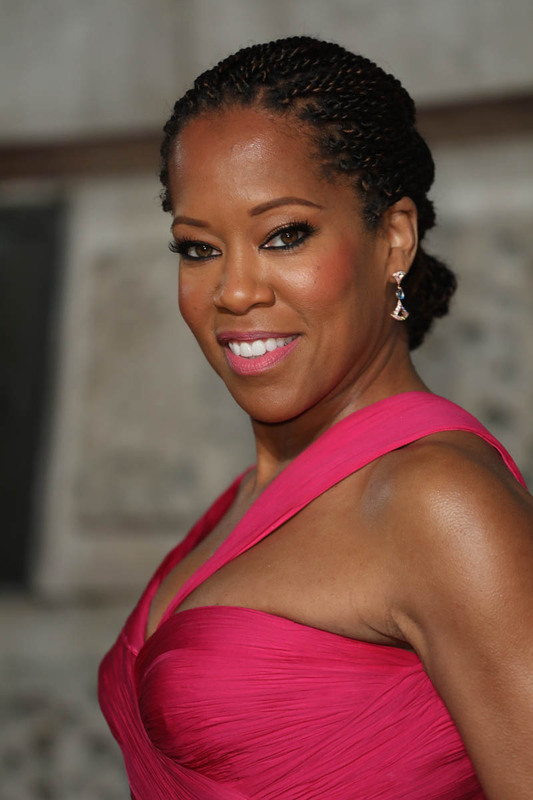 Can she close on Regina King?